Getting ready to buy a new boat? Here are five tips you’ve probably never heard before. 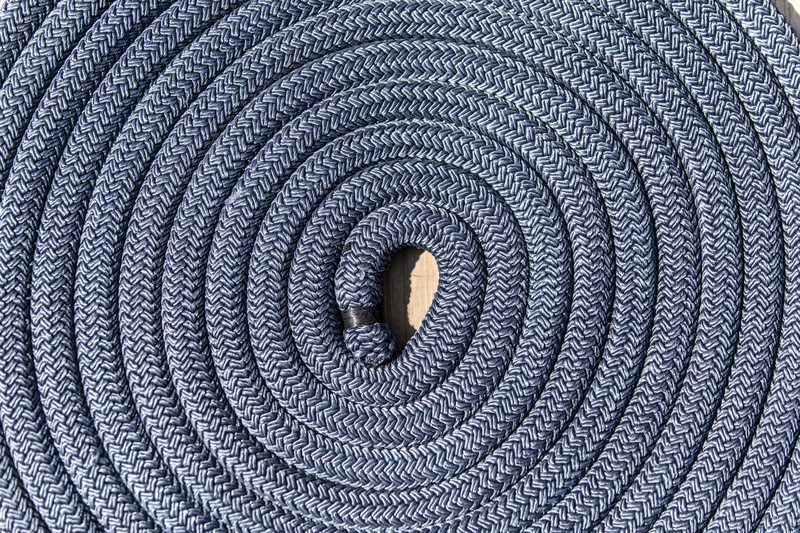 Are you getting ready to buy a boat? Then you’ve probably heard all about going to boat shows, comparing features and options, and checking into reliability and performance. The “usual” boat buying tips are well known, but there are also a few that most folks never hear about. Well, now’s the time to listen up—here are five unusual tips for boat buyers that you probably haven’t heard about just yet. Explore financing options through the dealer, even if you have cash or access to a good credit union. That doesn’t mean you should necessarily take their deal—it may be better or worse than the one you can get elsewhere—but you need to at least bring up the possibility during negotiations. Many dealerships get a piece of the action when they set up the financing. As a result, they may be willing to drop the price a bit or throw some optional equipment into the deal, if you’re willing to route the financing through them. Look up the builder’s general resale values. It’s easy, and you can do it at NADA.com Just do a search for whatever model you’re looking at, but specify only used boats. If the model is brand new, look at the closest size and style. Then compare the price of the new boat to those of used boats. You’ll find that from one builder to the next, there can be quite a difference. Often there isn’t much variation between the percentage-drop of models in a particular builder’s line-up, but there’s lots of variation between the different builders. Look at Boston Whalers or Grady-Whites of all shapes and sizes, for example, and you’ll see some spectacular resale values. With many lower-tier builders, value drops off much more significantly—regardless of the model. Even if you can at all afford it, buy the largest available power plant. Again, the key here is to consider resale. Boats with more power tend to sell much faster and carry more value on the used boat market. 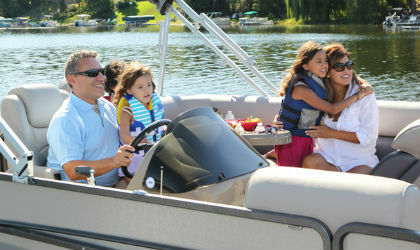 So even if you don’t need that big engine now, opting for it can make selling the boat a lot easier down the road. When you go for a sea trial, shut down the engine and spend some time just bobbing around. Many sea trials consist of eaving the marina, cruising around, then returning to the dock. But that won’t give you a feel for how the boat acts at rest. If you plan on doing a lot of entertaining, you’ll want to know how much the boat rocks and rolls at anchor and on the drift. If you’re an angler you’ll want to learn if the boat drifts stern-to or beam-to in the seas. The only way to learn about traits like these is to test them out on the water, before you buy. Do more research. There a slew of boat-buying (and selling) features that will help you become an educated shopper. November 9, 2017 in Tips & Tools. My wife and I want to buy a boat to take on the lake this year, so thanks for the helpful tips. I like your point about getting a boat with lots of power because of their resale value. We’ll keep this in mind when looking at boats in case we think we might sell it at a later date. It’s good to know that boats with more power generally have a lot higher resale value if needed. I’m looking into getting a pontoon boat in the near future. I think it would be helpful to get a boat with plenty of power in case I ever decide to sell in the future. I really like your tip about opting for more powerful boats since they are faster to sell and carry more value in the used market. My dad is looking to splurge on a boat purchase for his retirement. I think he has a lot of funds set aside for his new toys, so I’ll be sure to advise him to go look for more powerful units so that he can sell it quicker when the time for an upgrade comes.